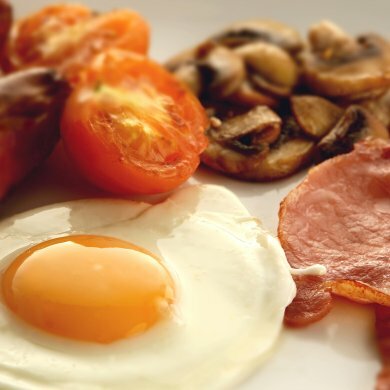 At Crowne Plaza Belfast, we boast an excellent range of delicious cuisine that will satisfy you and all your guests. Indulge in our carefully selected menus, cooked by our talented chefs. 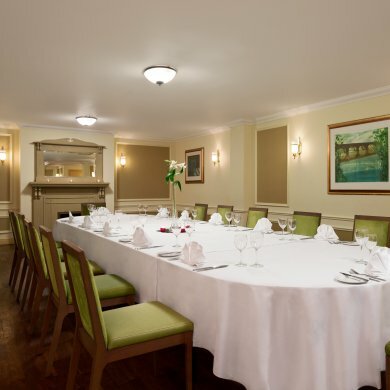 We have superb private dining suites offering great comfort and a friendly atmosphere. We cater for all types of occasions and can accommodate all party sizes, from 4 to 900 people. Our dedicated team has years of hospitality experience and are on hand to cater for all your requirements. For more information, contact 028 9092 3500 or complete an enquiry form. 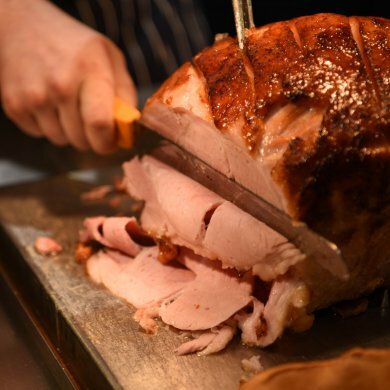 Join us for a delicious Easter Gourmet Carvery in The Green Room Restaurant, accompanied by our Live Pianist or get all the family together with a Family Carvery in the stunning Grand Ballroom with plenty of kids entertainment on the day. The Green Room Restaurant boasts a delicious range of gourmet cuisine. Our head chef produces a truly seasonal dining experience, using the freshest quality, locally sourced produce. Try our delicious new Spice Club Indian Restaurant menu. Choose between a delicious choice of classic Indian dishes or mouth watering modern fusion cuisine.